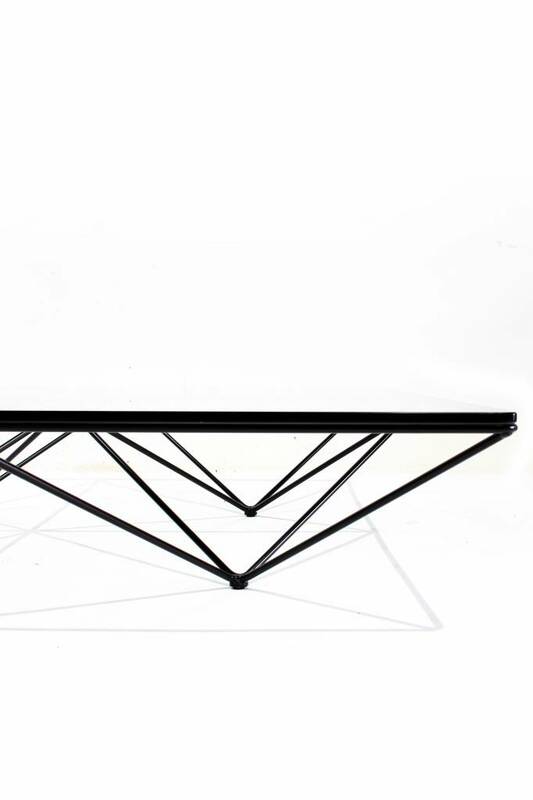 The Alanda coffee table. 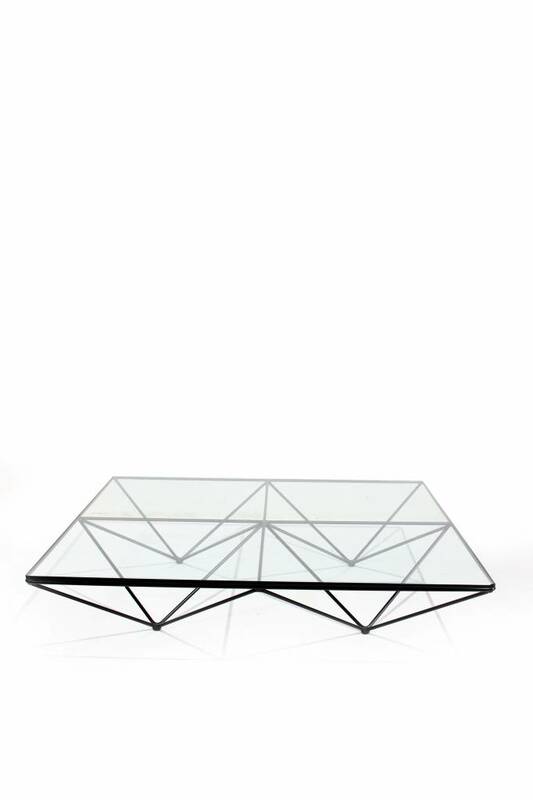 An iconic coffee table with an architectural background! 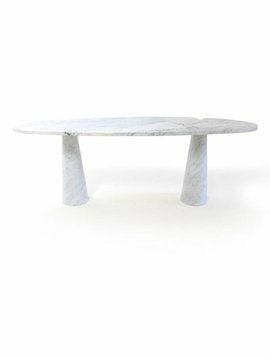 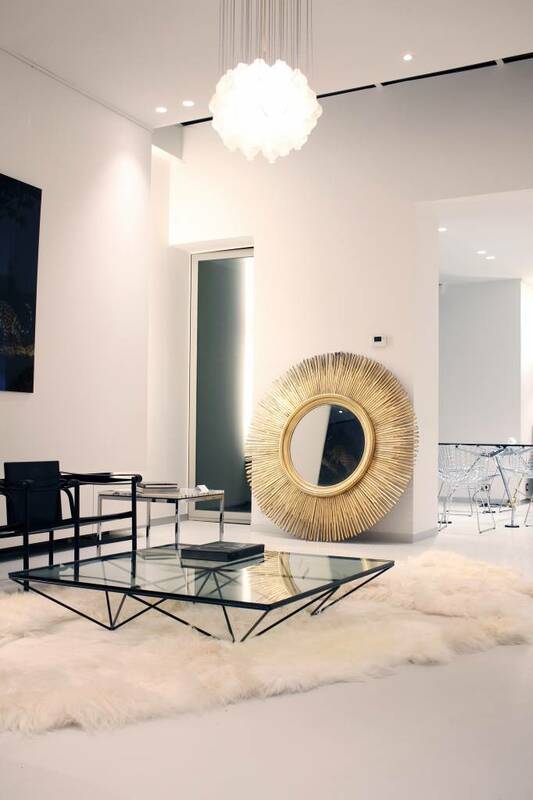 The coffee table was designed in the 80s by recognized top architect Paolo Piva. 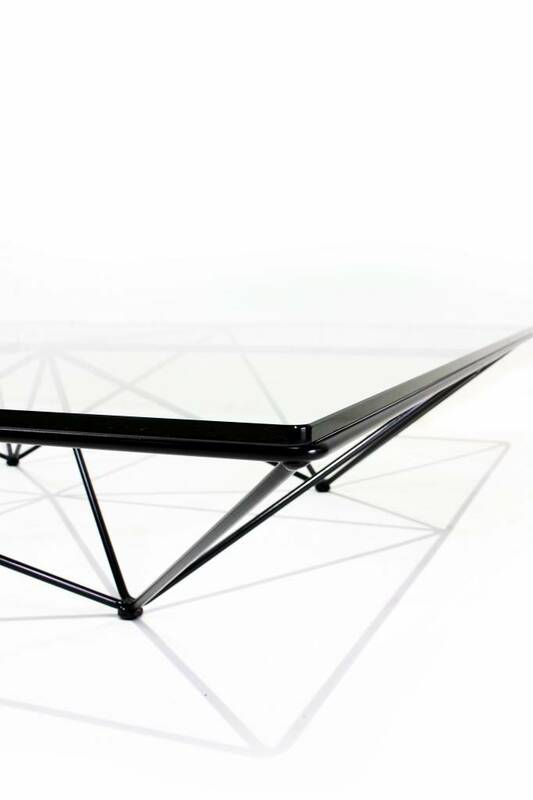 This table was made for B & B Italia. 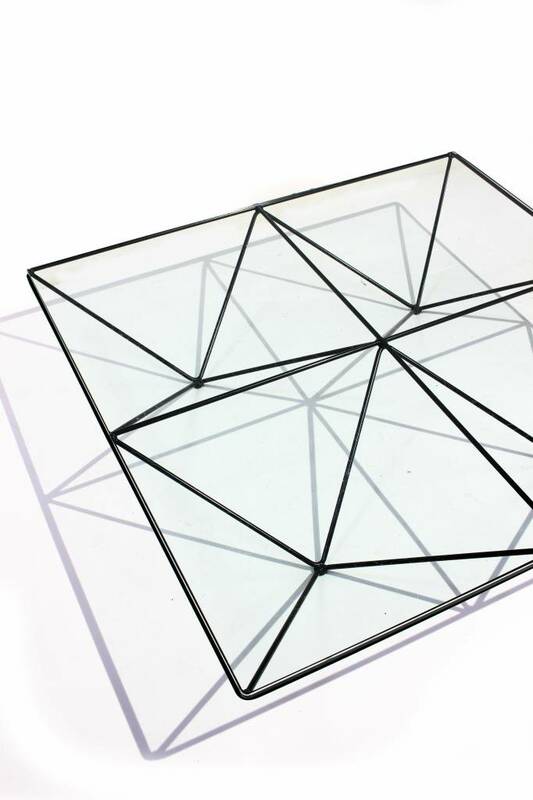 It is a very desirable coffee table due to its extremely modern design. 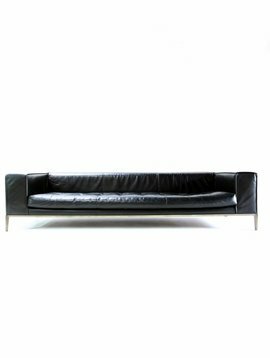 Paolo Piva passed away July 7, 2017. 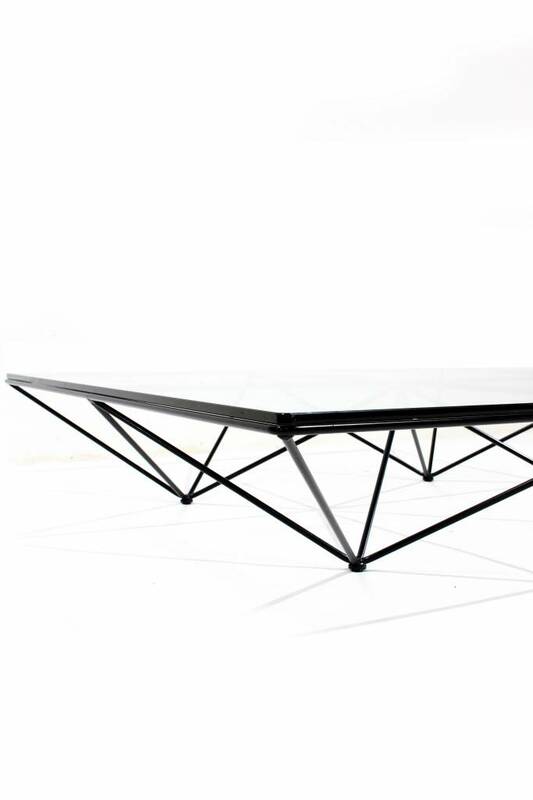 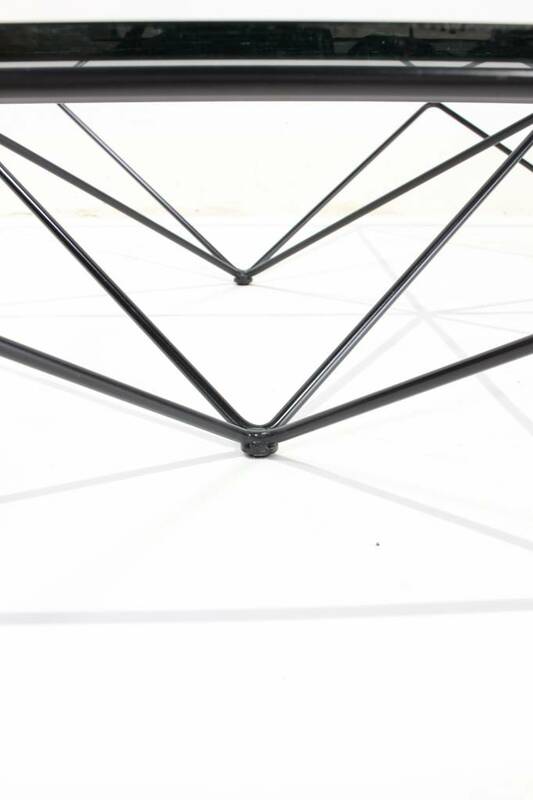 The table has very daring and strong stylistic features. 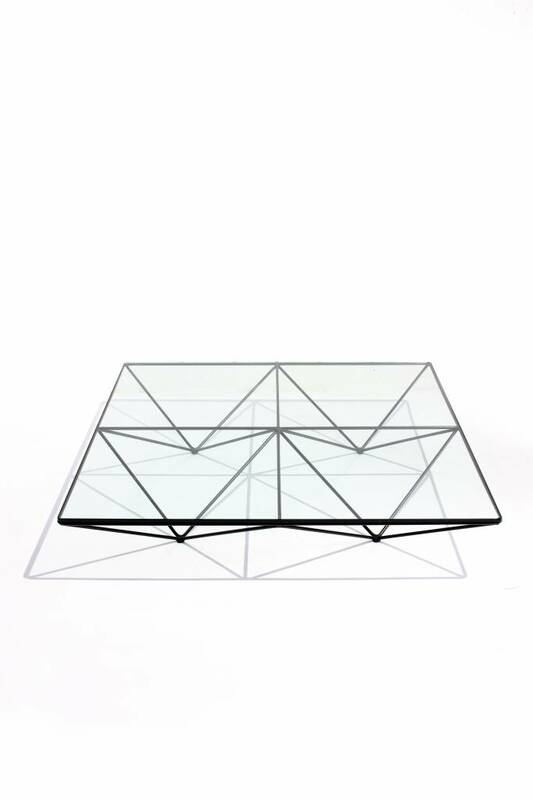 The Alanda coffee table gives a very spacious feeling because of its transparent surface and tight base and because you see right through it. 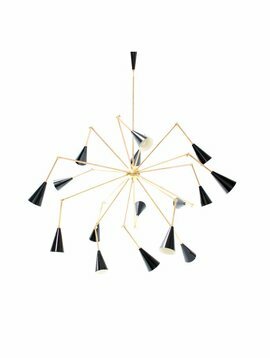 It has become a beautiful Italian design classic over the years!